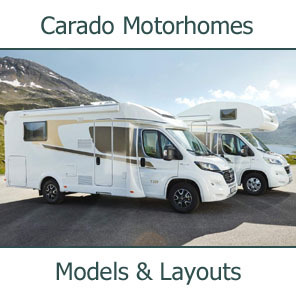 Southdowns are pleased to be returning to the NEC this February for the National Boat, Caravan & Outdoor Show. 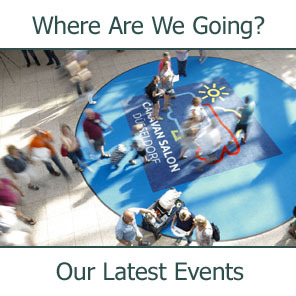 Taking place over six days and across six halls of the NEC (equivalent to 24 football pitches! 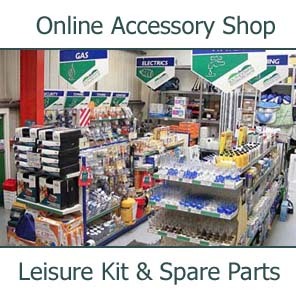 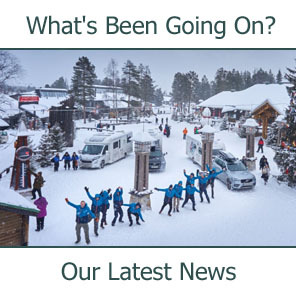 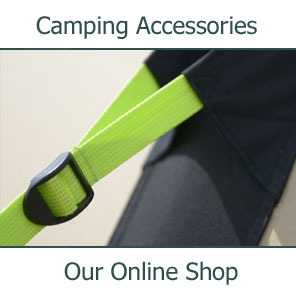 ), it's the biggest show for outdoor leisure in the UK. 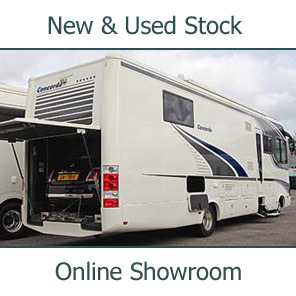 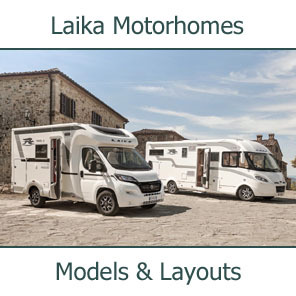 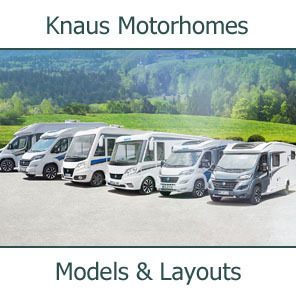 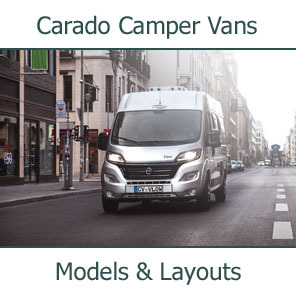 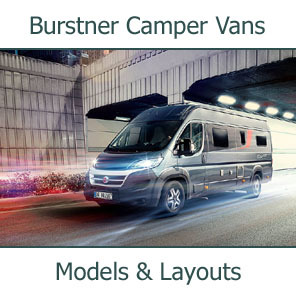 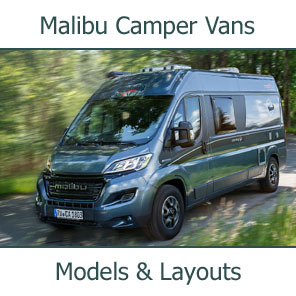 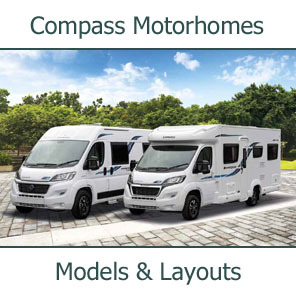 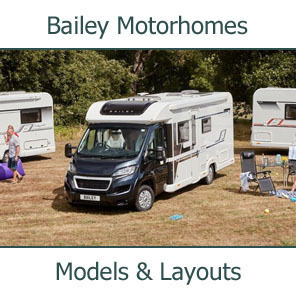 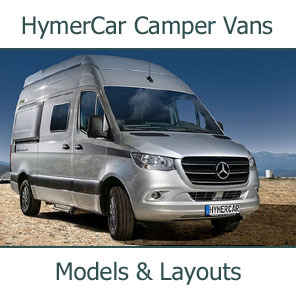 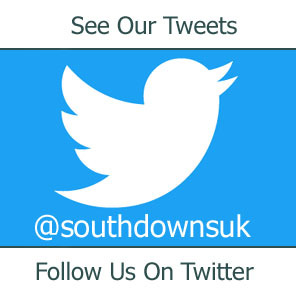 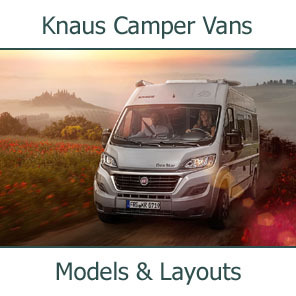 Southdowns will be showing a range of models from Concorde and Burstner. 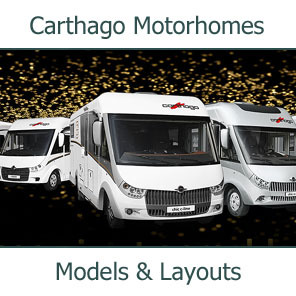 Our Concorde models on display will include Liner, Charisma, and Cruiser. 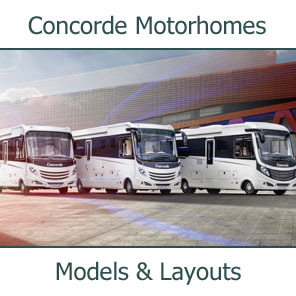 We are also pleased to be displaying for the first time the stunning new Concorde Liner 1090 M, Concorde stunning new flagship model. 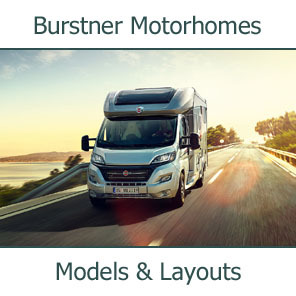 Southdowns staff will also be on hand on the Burstner stand, showing the full range of these well know and well respected vehicles. 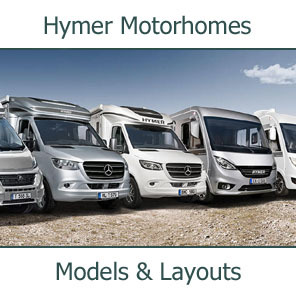 The show runs from Tuesday 19th February to Sunday 24th February 2008 at the NEC Birmingham.